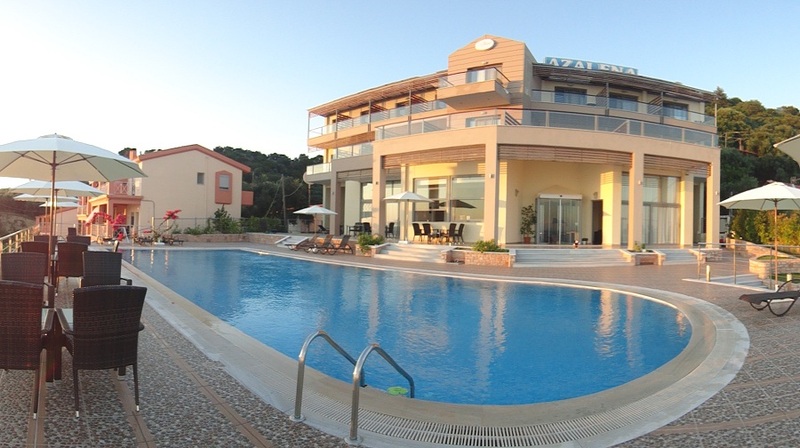 Azalena Hotel lies in the center of the beach called Loutsa - Vrachos. It is ideally located on the side of a hill with a distance of less than 50 meters from the sea sand. Loutsa Vrachos beach is geographically located in the middle of the distance between Parga and Preveza. Its swimming pool offers a great alternative while in combination with the cocktails on the pool bar allow guests to combine both sea and leisure.